Harness data with broad functionality and unlimited scalability. Includes the value-add of access to specific IBM Cognos software. Provides index and data compression on disk to help reduce storage needs and backup/recovery costs and administration. 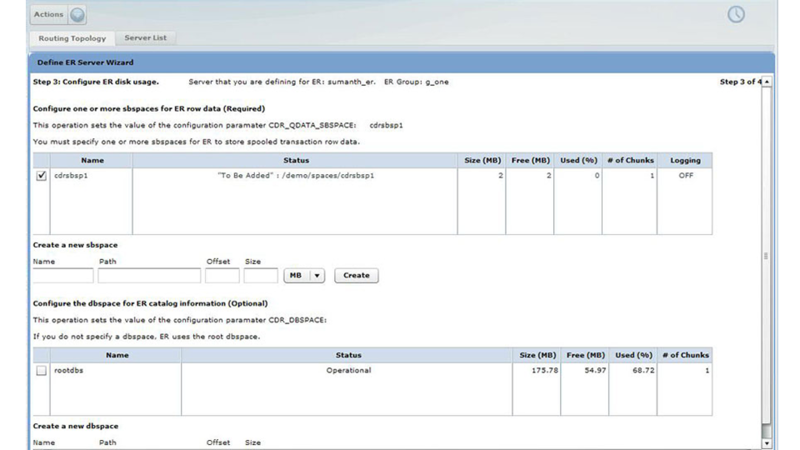 You can use Informix Flexible Grid for full enterprise data replication and clustering capabilities. Enables easy and efficient development of time-based and space-based applications, without additional license fees or installations.